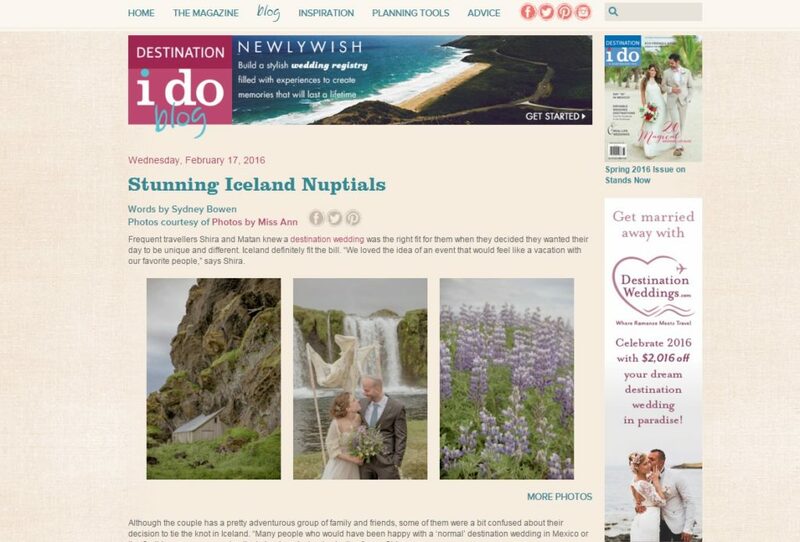 Today, you’ll find Shira + Matan‘s amazing Iceland adventure wedding celebrated on Destination I Do Magazine! 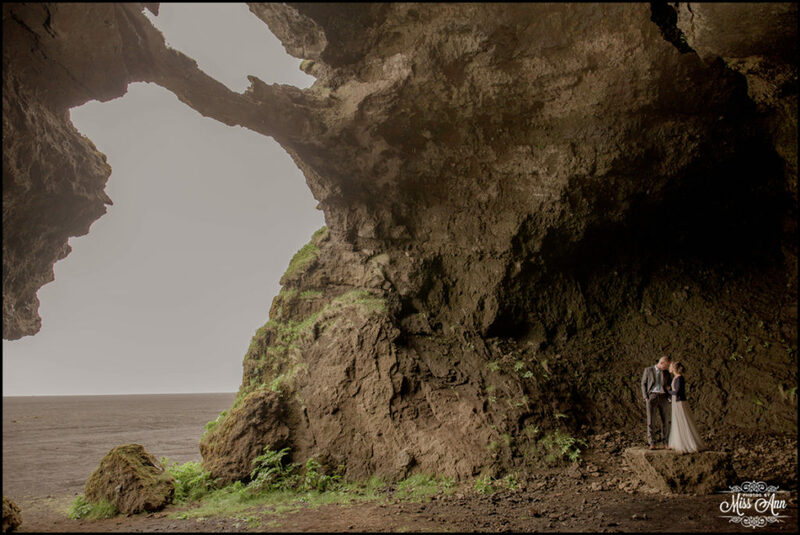 Go check out the amazing feature, here! 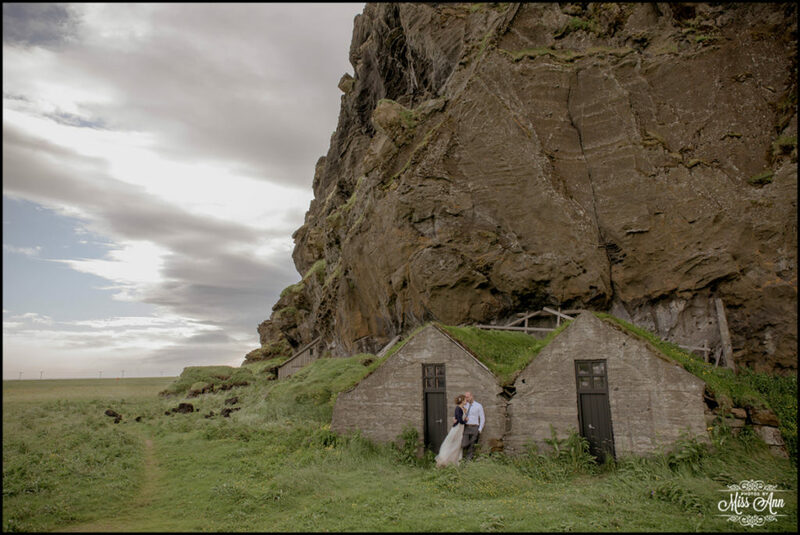 PS- Come back next week because we have on tap one of our BEST Iceland Wedding Blog Posts EVER (yes I dare to say that, for real)!